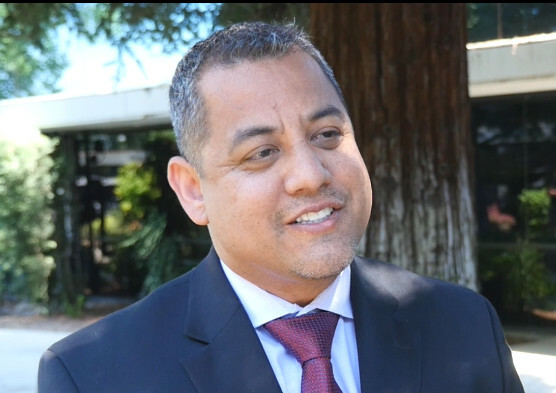 Fresno Mayor Lee Brand on Tuesday pulled a controversial spending plan for the city’s roads off this week’s city council agenda. 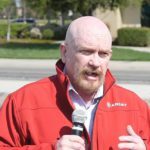 “In light of recent rhetoric, I have decided to pull the Administration’s proposed SB1 project plan from Thursday’s Council meeting and schedule meetings with Councilmembers as soon as possible to begin a robust debate about the best way to look out for the safety of everyone who lives in Fresno. 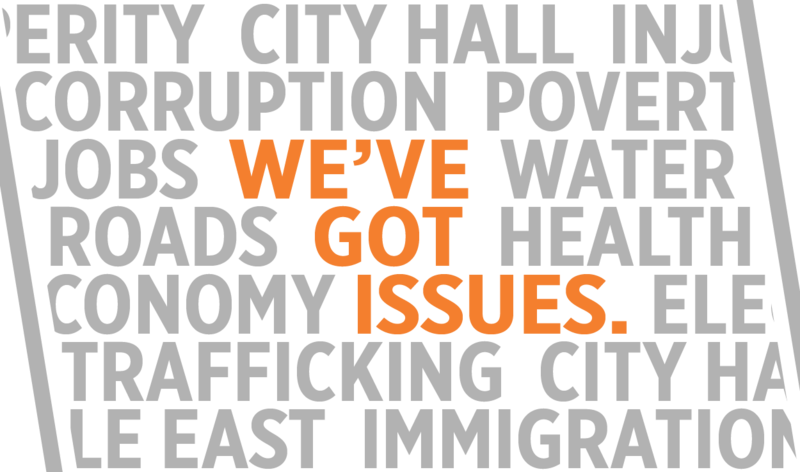 Any plan that bypasses half of this city is unacceptable,” Brand said in an email statement. The delay follows two days of drama and a war of words involving the council’s progressive and conservative wings. 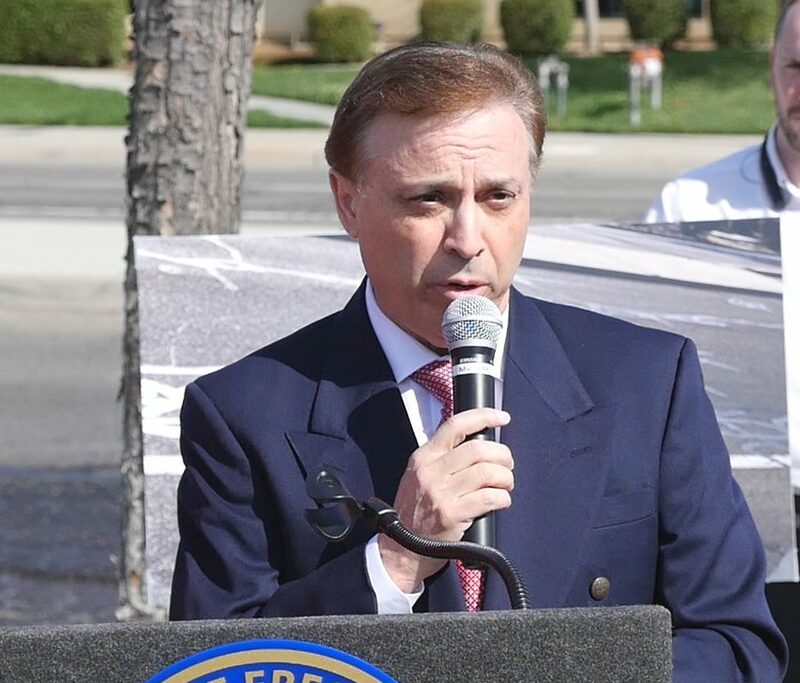 On Monday, four councilmembers (Miguel Arias, Luis Chavez, Nelson Esparza, Esmeralda Soria) representing districts in central and south Fresno said that the mayor’s proposed spending plan on road repair didn’t go far enough for their areas. Tuesday morning, the north Fresno representatives fired back. Steve Brandau and Garry Bredefeld held a news conference by the Nees Avenue post office, rebutting arguments made by their colleagues. At issue is the distribution of $12 million in SB 1 gas tax funds for city road projects. The plan Brand introduced last Friday has at least $1.4 million going to each of the seven council districts. In all, the city has $600 million of road projects covering 2,000 miles that needed funding. The total annual budget, including city and state resources, is about $20 million. Both conservative councilmen used the term “class warfare” liberally. “This class warfare stuff from the political left has got to stop. This pitting of neighborhoods and sections of Fresno against each other is very damaging,” Brandau said. “We now have social justice warriors promoting a social justice agenda,” said Bredefeld. Brandau noted other funds south Fresno receives, including $70 million from the Transformative Climate Community Plan and the $20 million Fresno Street project. Bredefeld said his constituents pay their fair share and should receive as such in city funds. 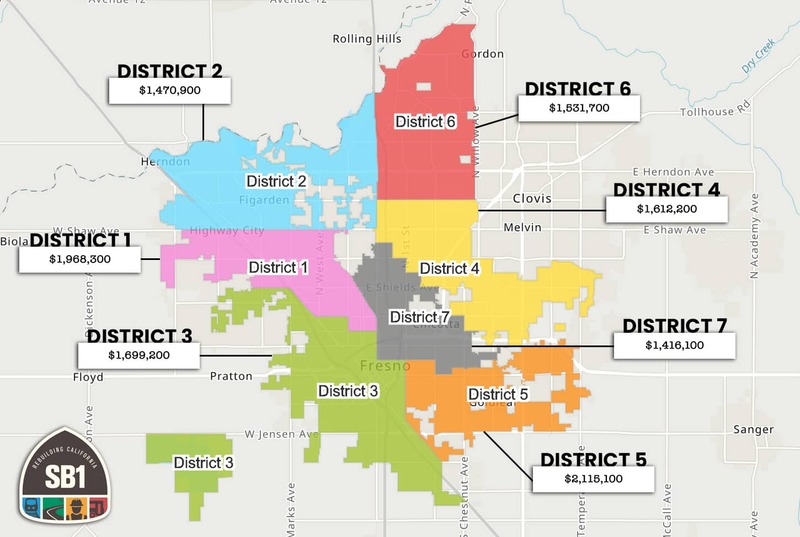 “What I find objectionable, and what I’m always going to continue to fight against is when people try to steal or redistribute money from north Fresno to south Fresno and act as though the needs here aren’t great,” Bredefeld said. In the same news conference, Bredefeld called for unity. “We are one community. We shouldn’t be dividing our community. And, we should recognize we all have needs,” Bredefeld said. Bredefeld targeted councilman Miguel Arias in particular. Arias was outspoken Monday in advocating for delivering equity to his district, not just equality. 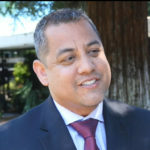 “This is par for the course with Councilman Arias, who’s been there for three months (and) already has established a reputation as a bully, as disrespectful to most people he comes into contact with. The fact is … I don’t back down from I fight. I’m going to defend the people of my district,” Bredefeld said. Arias shrugged off the criticism. “Those kind of personal attacks are unnecessary and simply inaccurate,” Arias said. 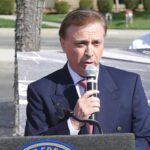 “When any elected official lowers themselves to personal attacks, it simply discredits their ability to be part of the constructive conversation in a plan that we all agree is in the best interest of the city,” Arias said. Bredefeld also had pointed words for Brand, wanting him to stand up to the road spending plan opponents. “I’m expecting the mayor to get stronger. He needs to be tougher. He needs to stand up to this group of people that want to play class warfare and social justice games. This is just the beginning. He needs to stand up and be firm. He has not done so yet. He needs to be,” Bredefeld said. A memo sent out by Fresno public works director Scott Mozier detailed how the city evaluates projects. They are put into three categories: pavement maintenance, concrete repair (curbs, gutters, sidewalks), and traffic signals. The city uses a computer program to evaluate the level of repair needed on roads, and the most cost-effective means to fix them. The costs range from 18 cents a square foot for a slurry seal to more than $7 for a complete repair. It rates 1,700 miles of road on a 0-to-100 scale based on the quality of the road (known as a pavement condition index or PCI score). The lower the number, the worse the road is. The average is 58, down from a score of 72 in 2008. Other deciding factors include potholes, FresGO online app requests, coordinating with ongoing utility projects, and input from the council and the community. 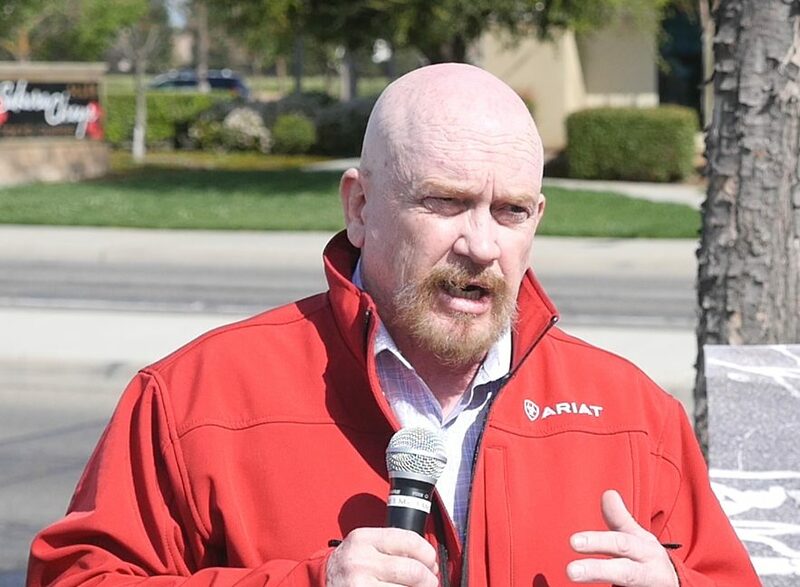 Mozier’s memo offers a counterargument to the south and central Fresno councilmembers’ request to take care of their neglected roads and sidewalks first. “A ‘worst streets first’ approach is generally not recommended as the best or main option for investment, since low-cost preventive maintenance treatments enable the City to extend the life of streets before they become in need of expensive reconstruction,” Mozier wrote. If the city does not submit a list of projects to the state by May 1, the state will retain that money for another 90 days. If the city still does not submit the list, the state would distribute those funds elsewhere. How about if a council member campaigned against the gas tax or for its repeal, his district gets $0.00? Thanks Alan. I like that a lot. And it does make sense.